The Motorialist: Jaguar E-Type, pink in Lugano ... Thanks to Jo! 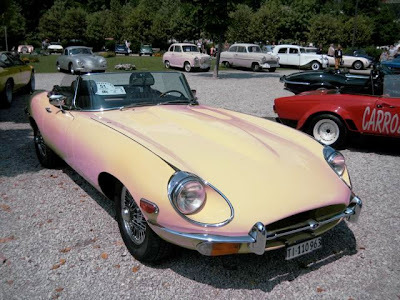 Jaguar E-Type, pink in Lugano ... Thanks to Jo!